In the spirit of the woman for whom it is named, the Jean McLaughlin Women’s Center for Health and Healing is warm and inviting, equipped with state-of-the-art technology, and deeply committed to the health and well-being of women throughout North County. We also provide diagnostic ultrasound and DEXA scan bone density testing for men. As an integral part of the large-scale expansion effort at Palomar Health, the Center opened its doors in 2008. The Center provides San Diego women with education and support, advanced technologies for diagnosis and treatment and personalized, compassionate care delivered in a peaceful, healing environment. We provide patient privacy with a women's only gowned waiting room. Men are treated in a separate area within the Center. Our team of physicians, nurses and other health professionals provide a wide range of services for women of all stages of life, provided in one convenient location. 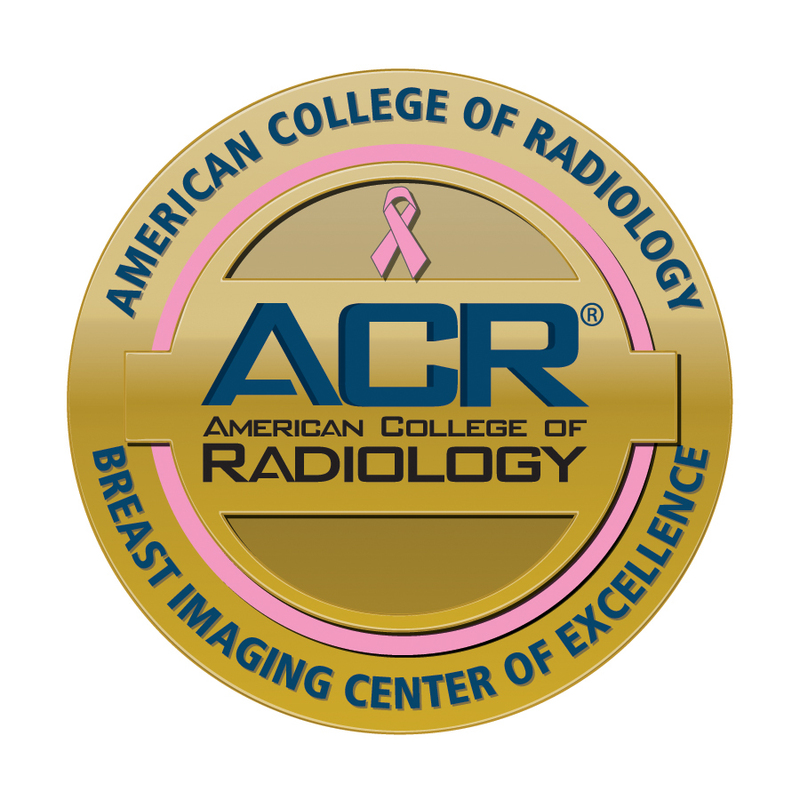 Extended hours for routine mammograms and DEXA Scans on Mondays & Wednesday: 8 a.m. - 7 p.m.